Thank you to Alice for giving us an impression of your first week in Australia and participation in our Australian Outback training programme! I am having a fantastic time here! I had a lovely time in the two weeks I was with my family and got the chance to explore Brisbane and the surrounding area a bit. I also had a great time at Noosa. The lodge was fantastic and I has a great time exploring the area. Everyone else on the course is really nice and I get on very well with them. We went to the national park and I tried paddle boarding too! The training farm was great. I learnt to ride a horse which was amazing. 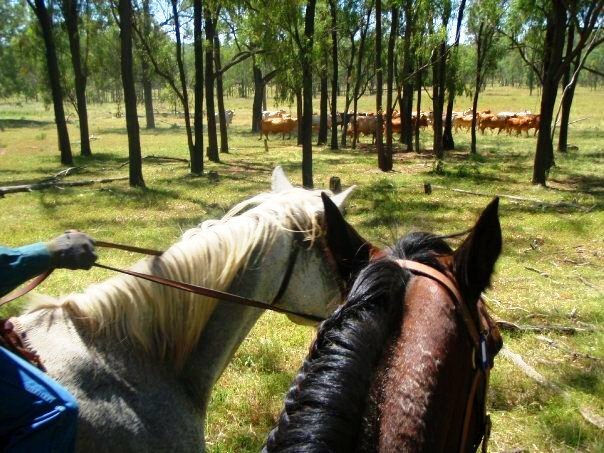 We went mustering and even though I had only just learnt to ride, I got told I looked like ‘a proper outback cowgirl’! I had such fun! Now I am in Brisbane and I am going to head to my job on Monday with one of the German girls. 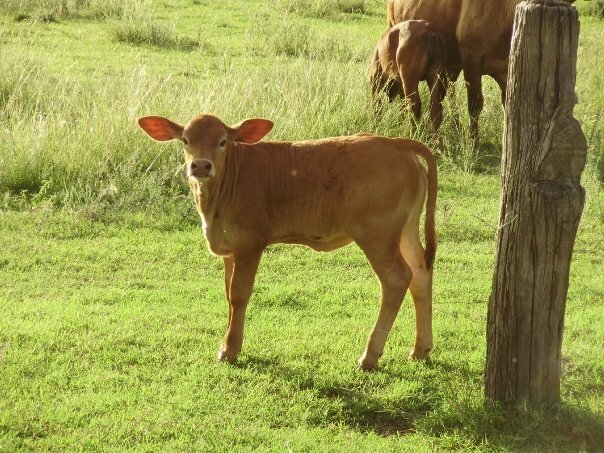 We are going to a cattle yard 5 hours from Brisbane. It sounds great and I am very excited! The whole experience has thus far exceeded my expectations! Next Post Want to volunteer abroad? It&#8217;s never been easier!